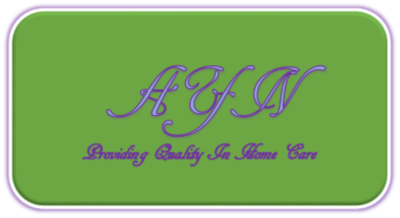 Our mission is to offer support within our community by creating positive relationships through home care services which is trustworthy and dependable. 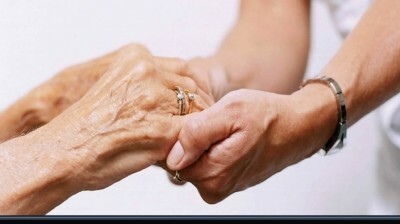 We want you to think of our business, as one you can count during your times of need. 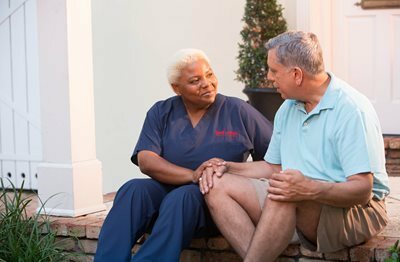 Although we are a new home care agency - All Your Needs Home Care Services, LLC offers staff with years of experience and a higher level of expertise in providing personal care assistance. You will find that our staff members are well trained and dependable.